Caring for someone with stroke is often challenging for families and friends. Caregivers are concerned about their loved one but are often frustrated, angry and fearful as they attempt to manage the care of the person’s illness. 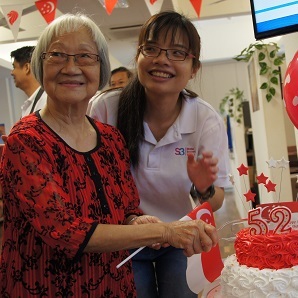 At S3, we focus on providing for the stroke survivors, their families, caregivers, domestic helpers and the extended stroke community. S3 Mental Wellness Programme provides socio-emotional and psychological support to the caregivers. 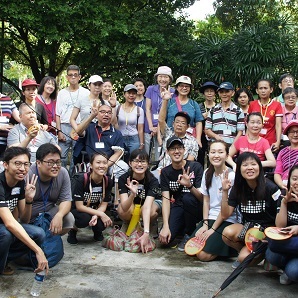 S3 organises social events to improve social connectedness between its members, caregivers and volunteers. 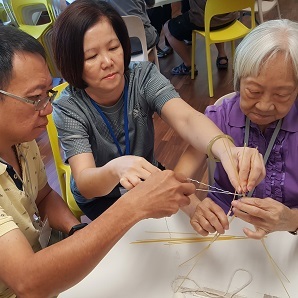 S3 conducts workshop to help improve the communication and understanding between stroke survivors and caregivers. 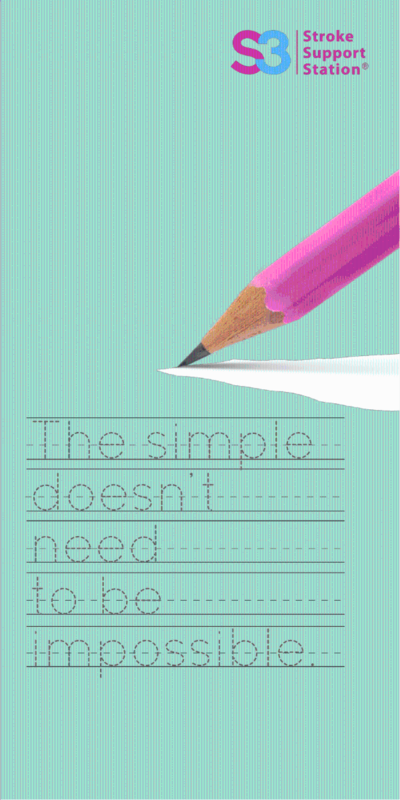 The workshop offers guidelines that are easy to understand and a wealth of tips about what to say and do, as well as what to avoid saying and doing. The topics covers areas of communicating, helping, listening and observing, relating and responding. Each topic, such as avoiding harmful statements, being silent, being natural, levelling with someone, paying attention, showing respect, responding to anger, responding to depression and how to ask questions contains speciﬁc guidance in plain language. Speakers will be invited to give motivational talks and share their experiences with S3 caregivers. Speakers includes allied health professionals as well as peer caregivers. Group support and counselling programme for caregivers to allow them to voice their challenges and share their concerns and experiences. It also aims to improve caregivers’ self-esteem. S3 will conduct Mindful Awareness Practice sessions for caregivers to build mental resilience for S3 caregivers through relaxation techniques which helps reduce the stresses of taking care of stroke survivors. 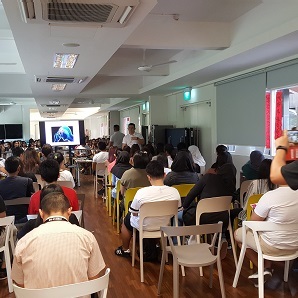 S3 will organise workshops to educate caregivers with knowledge and information about stroke and taking care of stroke survivors. It also equip caregivers with coping skills and self-care knowledge. 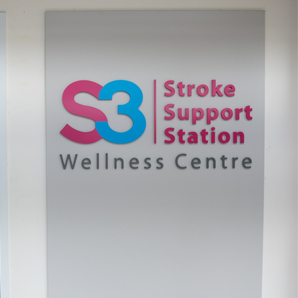 S3 and NUHS partnershp enable both organisations to have deeper insights to the needs of post-stroke community care required by stroke survivors and caregivers. It allows the the creation of enhanced post stroke survivors and caregivers programme including education workshops.